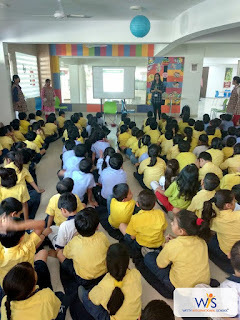 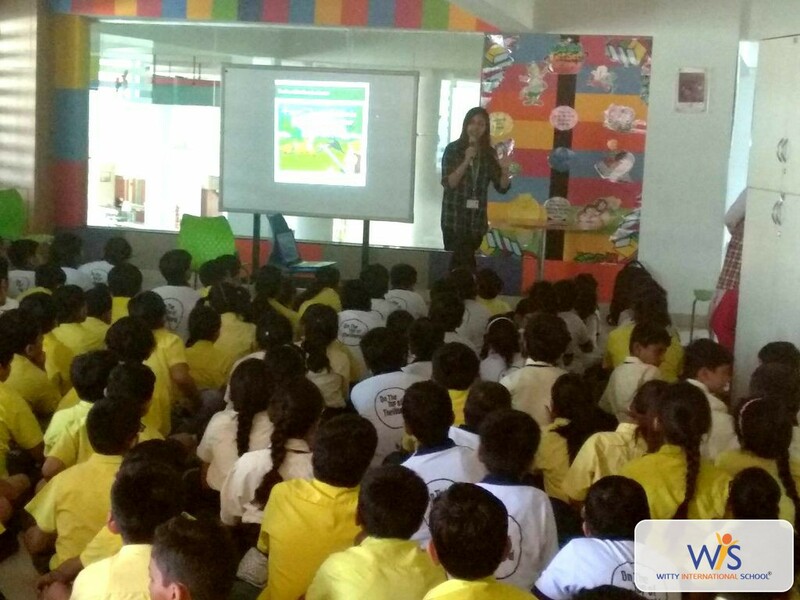 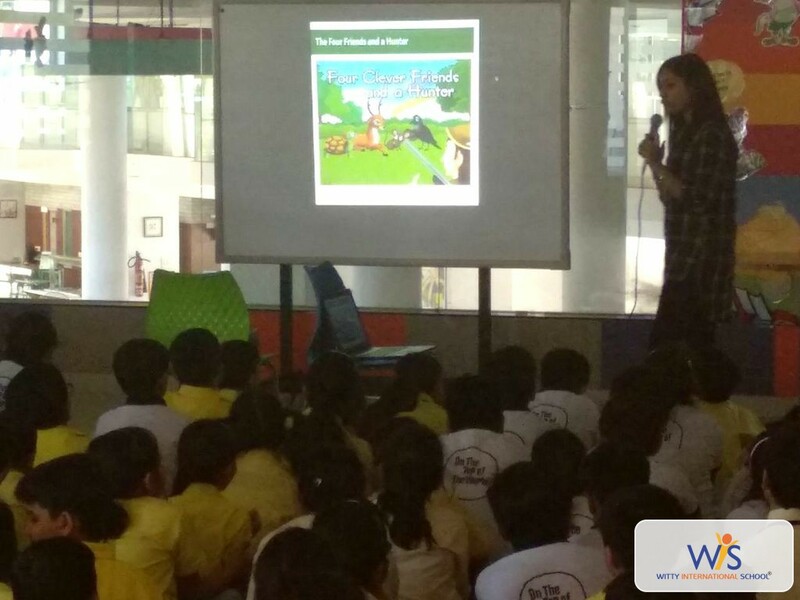 On Tuesday 24th April, 2018, an educative session was organized at Witty International School, Udaipur to build up and strengthen the moral values, problem solving and reasoning skills through Panchtantra Tales. 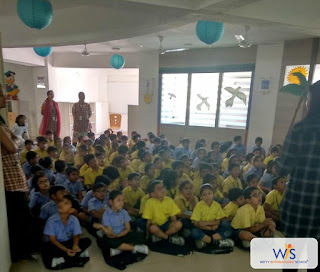 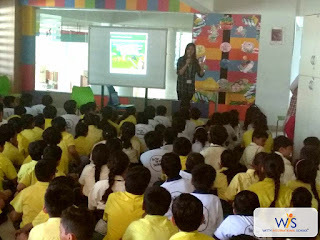 Dr. Sushruta Sahu (Counselling Psychologist) Forties J.K. Hospital narrated stories adapted from Panchtantra to the students of Grade- I to V to imbibe values in young minds. 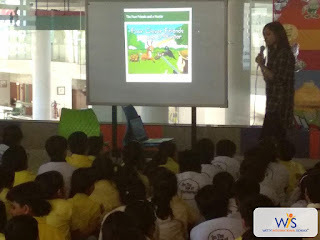 The session proved to be very insightful and beneficial.